The toggle effect you see on top this page is created with the ToggleTastic Stack. Lots of advanced toggle-options and cool css-effects. Supports Font Awesome. Option to turn off toggle for larger screens and only turn on toggle on smartphones or a predefined breakpoint value of your own choice. 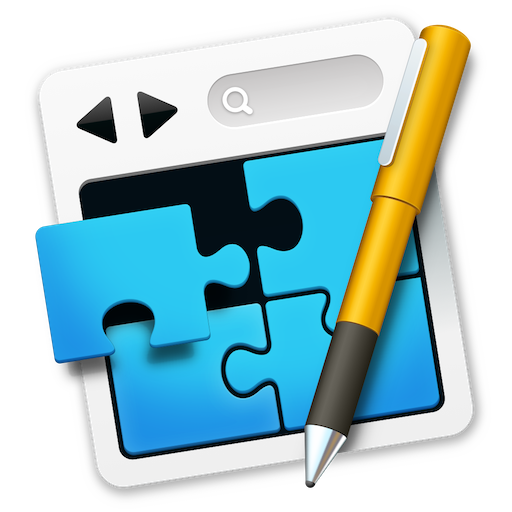 RapidWeaver, stacks, responsive, effect, animation, slider, toggle, show hide. The content you see here will be visible without a toogle on larger screens. Below a predefined breakpoint it'll toggle. This is especially good if you have a long passages of text you want to give your readers an opportunity to reed, but don't want to fill up a smartphone with tons of text. The toggle will be hidden on large screens, but below 700px the toggle will show. Try narrow your browser window to see the effect. Her you can see the ToggleTastic Stack in action without taking breakpoints into account. You can add all sort of content to the ToggleTastic Stack: Text, images, youtube movies, other stacks. The Stack supports 6 different ‘label effects’. 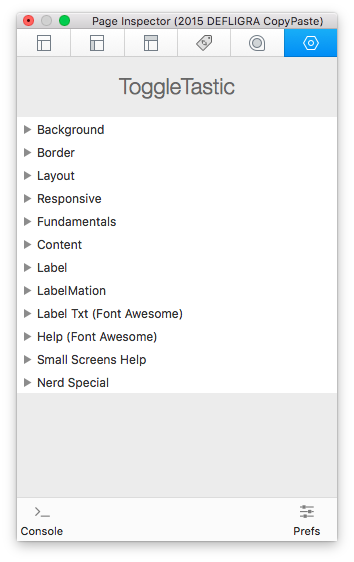 The ToggleTastic Stack supports Font Awesome. You can animate both label & header. This example gets a little help from the DropOnImage Stack. The Stack supports 8 different ‘content effects’.